Robert Davis, PhD, is the founder of drrobertdavis.com, a research and strategy agency that delivers a portfolio of services to build on the core capabilities of research, benchmarking, modeling, and strategy development to co-create with companies the best way forward. 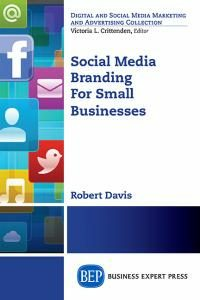 Robert has a PhD from the University of Auckland Business School and is a Fellow of the Chartered Institute of Marketing (UK). He has consulted widely and has been a senior executive at IBM and held senior academic roles in the University of Auckland Business School. His published research appears in numerous journals, including, Marketing Science, the Journal of Information Technology, the Journal of Advertising Research, Journal of Service Research, Communications of the ACM, Journal of Consumer Behaviour, and Decision Sciences Journal of Innovative Education.